The case for the RBA resuming interest rate cuts this year has been fairly clear: commodity prices have fallen more than expected; the $AUD has remained relatively high; while residential construction and consumer spending are okay the outlook for business investment has deteriorated pointing to overall growth remaining sub-par; and inflation is low. This has seen the cash rate fall to 2.25%. While the RBA left rates on hold at its April meeting, it retains an easing bias pointing to further cuts ahead. Whilst some of the data such as the latest ABS jobs numbers are contradictory, I still believe that we will get further Rate reductions and that this will continue to be supportive for for Growth Assets such as Property. 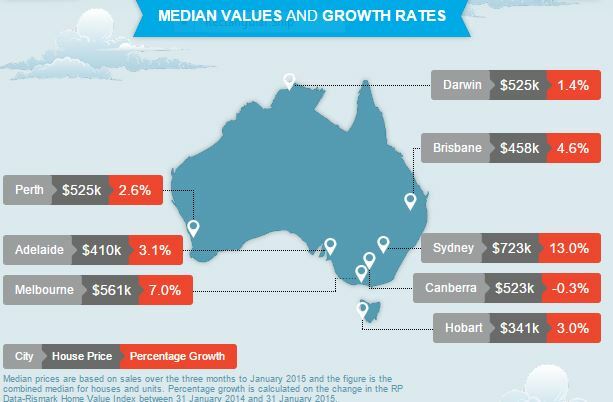 Since this will increase the affordability on a national basis, I believe we will continue to see price growth in the Sydney market even though there are constant stories of this being in bubble territory. The jobs data has caused the Aussie Dollar to appreciate above 78 cents to the USD due to the market now thinking that the RBA is now more likely to leave rates on hold at the May meeting, however, this in itself causes another problem for the RBA as it is trying to talk the currency down to add some stimulus to the Economy. BetaShares chief economist David Bassanese has forecast the official cash rate to end the year at 1.5 per cent and the Australian dollar to sink to US68 cents. According to Mr Bassanese, the monthly level of home building approvals is already near previous cyclical peaks, suggesting there is little room to further increase supply. “Should home building approvals peak within coming months, it would also mean home building activity will start to decline by late this year [or] early 2016 – undercutting what has recently been an important source of economic growth,” he said. The other piece of trivia which comes up at this time of year …… every year, is the speculation that the Government is going to abolish negative gearing. I’ve learnt that it is unwise to make categorical sweeping statements, but I was speaking to some clients two weeks ago about this and told them that “Negative Gearing will not be affected in the Budget”. Fortunately, Tony Abbott made the statement to the Press last week so that we can now put this to bed, at least for this year ! As always, I hope you find this interesting reading and that it helps you make better informed decisions. A quarantining approach was adopted by the Hawke government in 1985 when it effectively abolished negative gearing for rental property investments. Should you wait to buy? Turn your mindset around. If you buy now, you’re likely to enjoy some decent capital growth before the year is out. 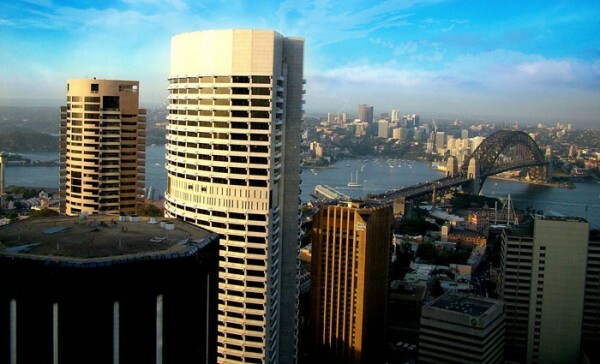 The Reserve Bank (RBA) released its bi-annual Financial Stability Review (FSR). As you’d expect, the residential housing market features heavily in their assessment of financial stability. This email, including any attachments may contain information that is confidential, commercially sensitive and may be subject to legal privilege. If you are not the intended recipient, you must not read, use, disseminate, distribute or copy any part of this email, disclose its contents to any other party, or take any action in reliance on it. If you have received this email in error, please contact the sender immediately and delete and delete this email. Washington Green Property Pty Limited does not warrant this email or any attachments are free from viruses or other defects. Please ensure that you check them for viruses and defects prior to opening any attachments. At Washington Green Property we believe in a philosophy that “ good things stand the test of time “ as it is with our Company that has been true to this motto since 1990.